“Mona Bellantonio was born in Buena Vista and has lived in the area her entire life. She comes from a pioneer family who homesteaded just outside of the town in the 1860’s. She and her husband raised two daughters who are now married and have children. Interacting with her young grandsons is Mona’s favorite activity. 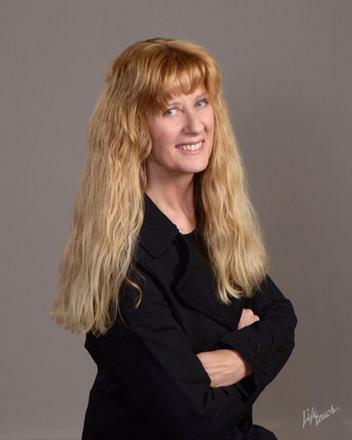 In 1993 Mona was graduated from Jones Real Estate College and has been successfully assisting buyers and sellers in the Chaffee County area since. Her accreditations include: MRE (Masters in Real Estate), GRI (Graduate, Realtor Institute) and CRS (Certified Residential Specialist)).